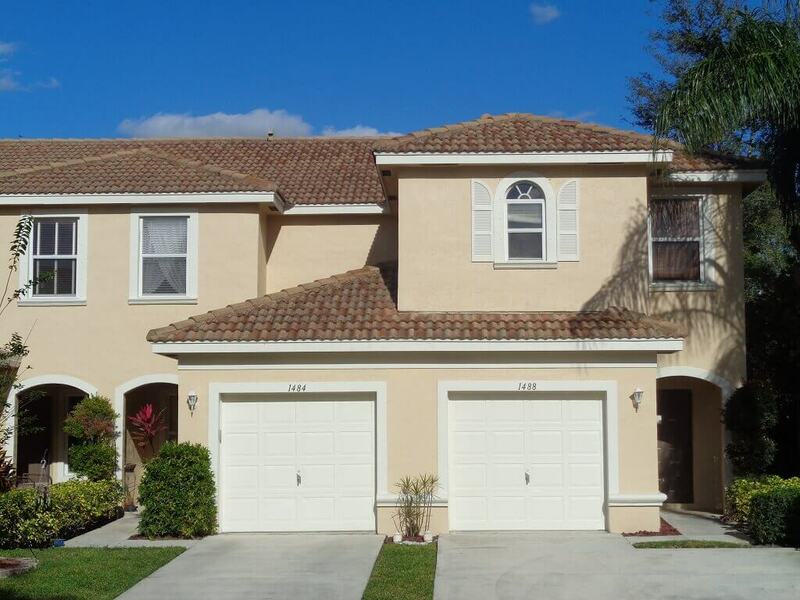 Towne Place Homes for Sale provides a list currently available home for sale and community information for this highly sought after community of non- gated two story townhomes. 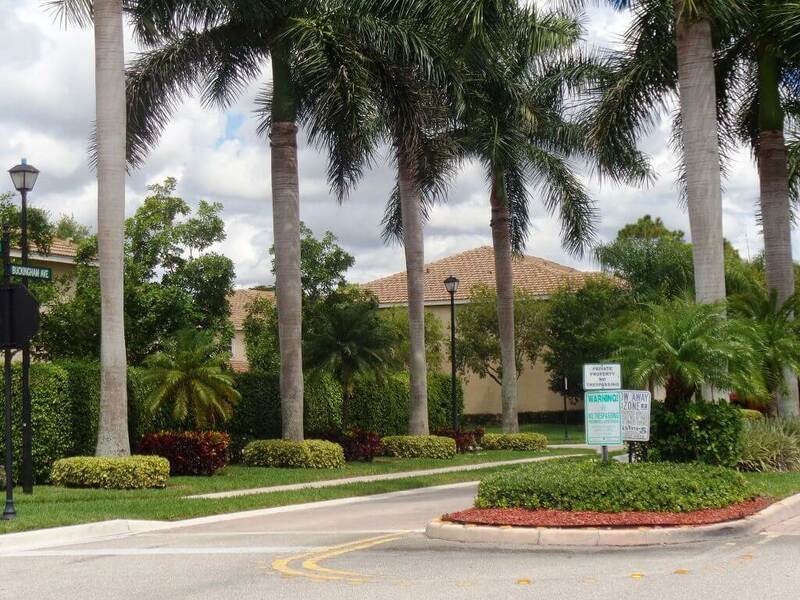 This well maintained community offers 100 CBS townhomes with three floor plans to choose from. Towne Place Wellington townhomes were built from 2001 to 2002 by Continental homes a D.R.Horton company . 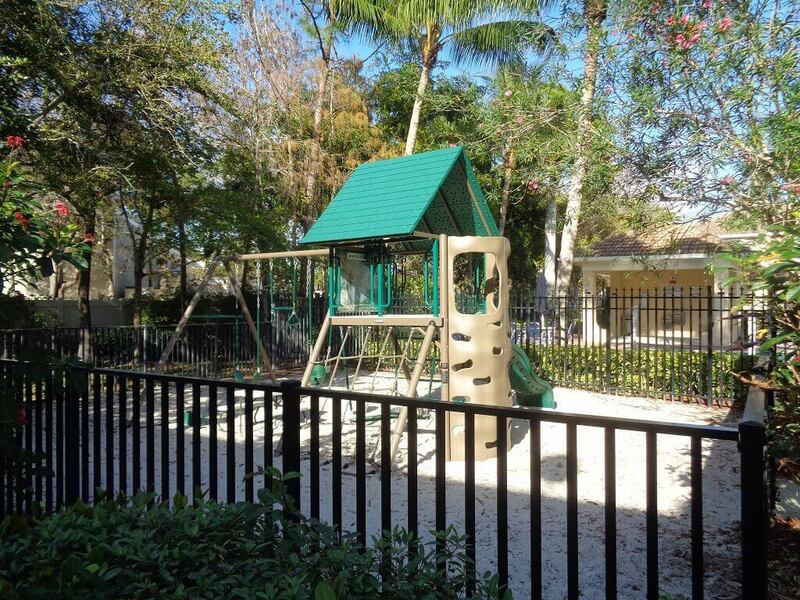 This well maintained community offers 100 CBS townhomes with three floor plans to choose from. The community has 2 or 3 bedroom with 2.5 bath townhomes and they range in size from 1284 up to 1,547 Square Feet of Living Area. They are of CBS construction and offer covered front entrance, ceramic tile floors in the 1st floor living area, a great breakfast bar, oak cabinetry, a powder room on 1st floor for guests. 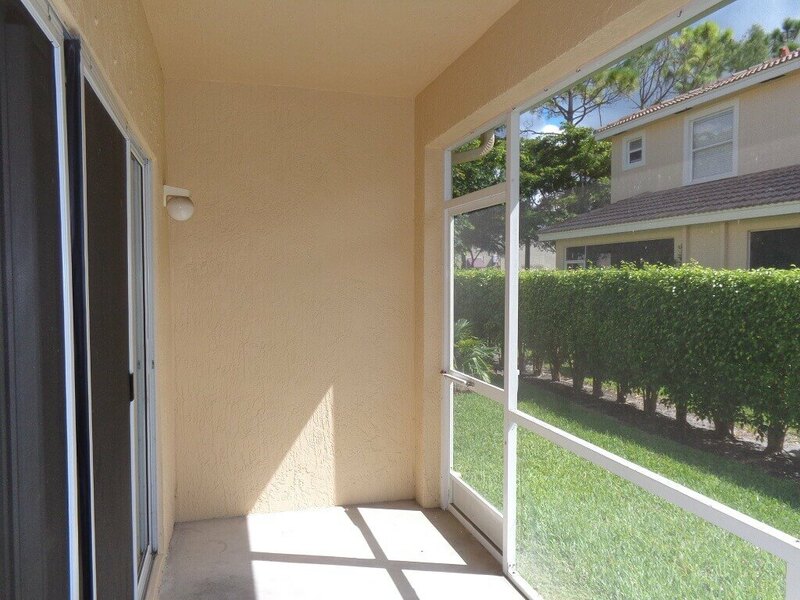 There is also screened and covered patios in the back for relaxing. On the 2nd floor you will find dual sinks in the master bedroom, walk in closets in the master bedroom and a jack-n-jill bathroom that the second bedroom and the loft share. The smallest floor plan is the Astor Model which is 1284 square feet of living area and offers two bedroom two and one half bath with a one car garage. On the second floor there are laundry facilities along with two bedrooms with each one having their own bath. The first floor offers an open floor plan that includes a large living dining room area that is open to the kitchen as well as a half bath for company. The Brookfield Model is 1431 square feet of living area and offers two bedrooms with a loft and two and one half bath with a one car garage. Residents have the option to use the extra space the loft provides as a third bedroom or perhaps an open office plan. 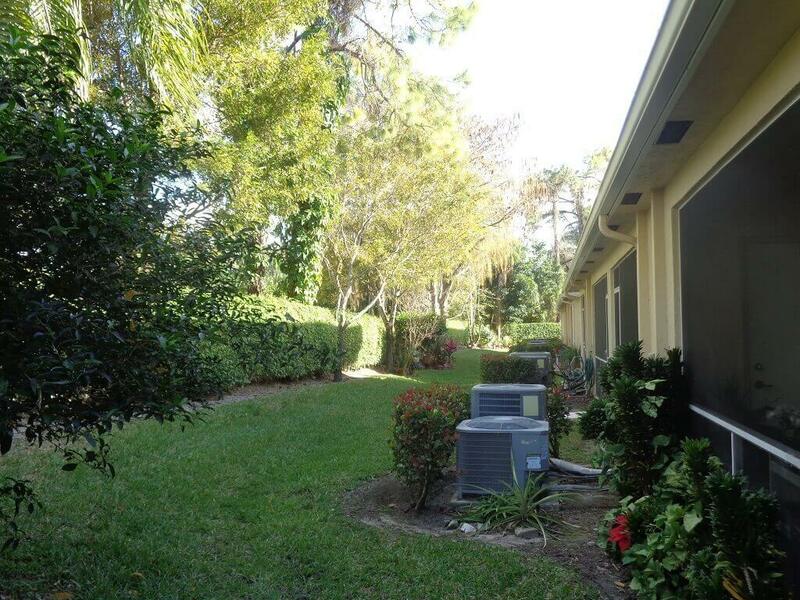 Once again on the second floor there is a laundry facility along with all the bedrooms. The master bedroom has its own private bathroom and the second bedroom and the loft share the second bath. The first floor offers an open floor plan that includes a large living room that is open to the dining room and kitchen as well as a half bath for company. The third floor plan the Chelsea Model, is the largest unit with 1541 square feet of living area and offers three bedrooms with two and one half bath and a one car garage. 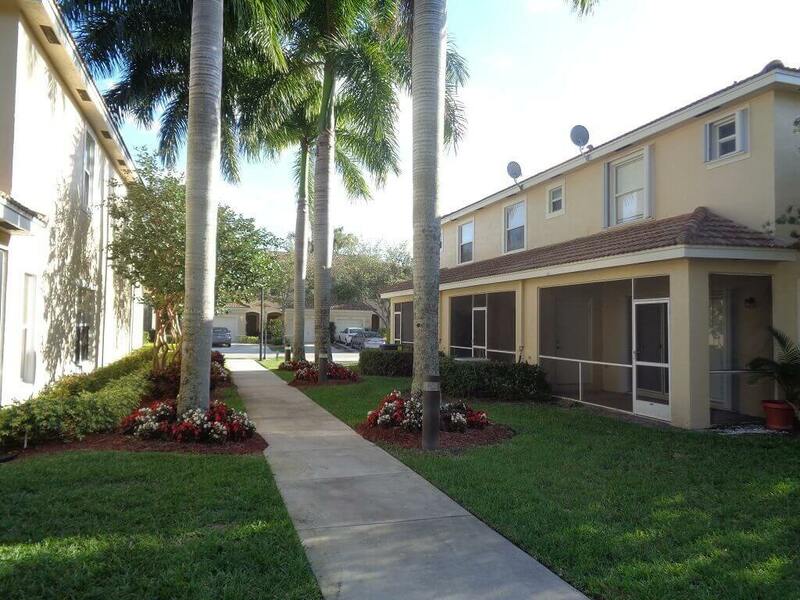 On the second floor there are laundry facilities along with the three bedrooms. The master bedroom has its own bathroom with the second and third bedroom sharing their own bathroom. 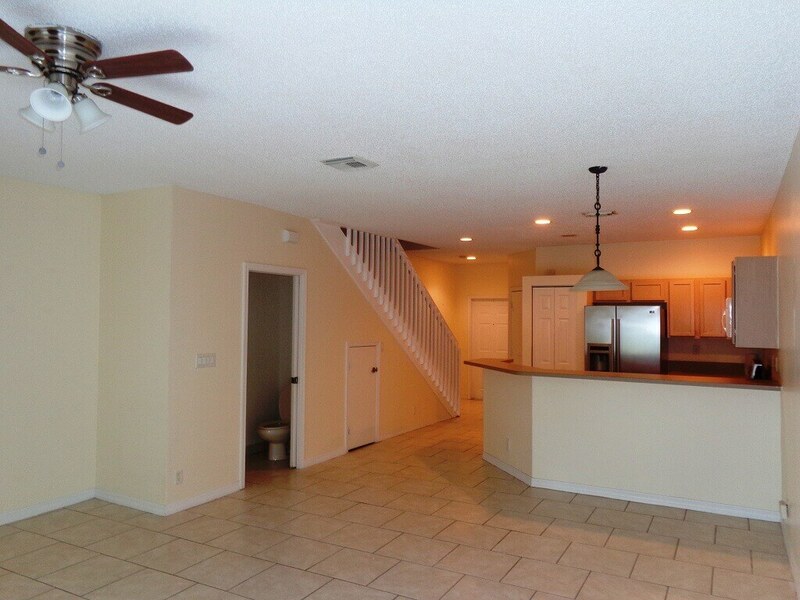 The first floor offers an spacious open floor plan that includes a large living room and dining room area that is open to the kitchen as well as a half bath for company. 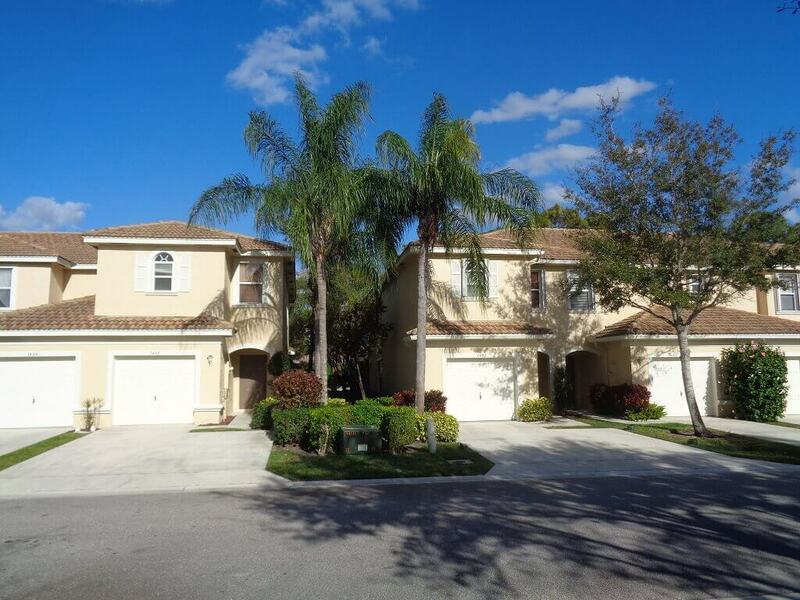 Towne Place Wellington townhomes are governed by a well run HOA. 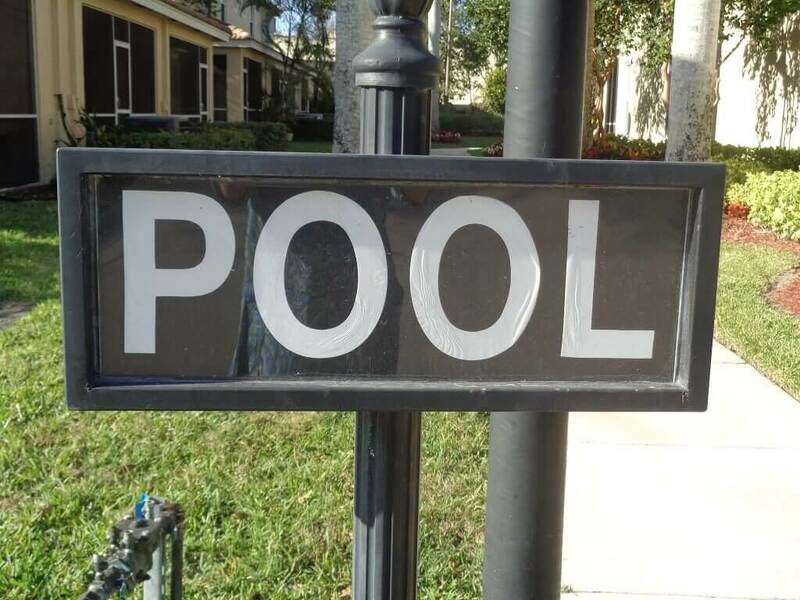 The average HOA monthly fees are around $150. 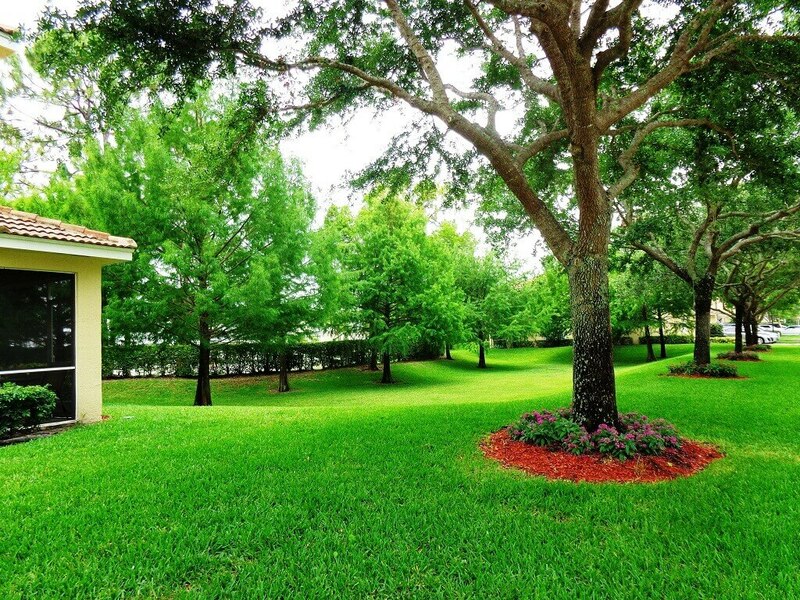 These fees cover: Common Areas; Lawn Care; Maintenance-Exterior; Management Fees. Animal lovers like myself will be pleased to see that their Furry Friends are welcome! Just as with most communities governed by an HOA or Condo association there are pet restrictions for insurance puposes. The Towne Place restrictions are a MAX of two furry friends with some “vicious” breed restrictions. 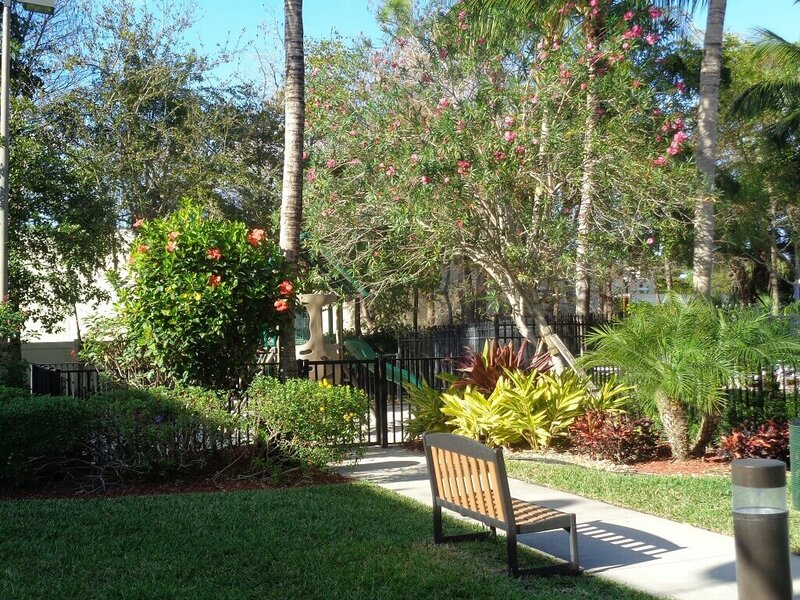 Additionally, there is no renting out of any units in the community until after one year of ownership. 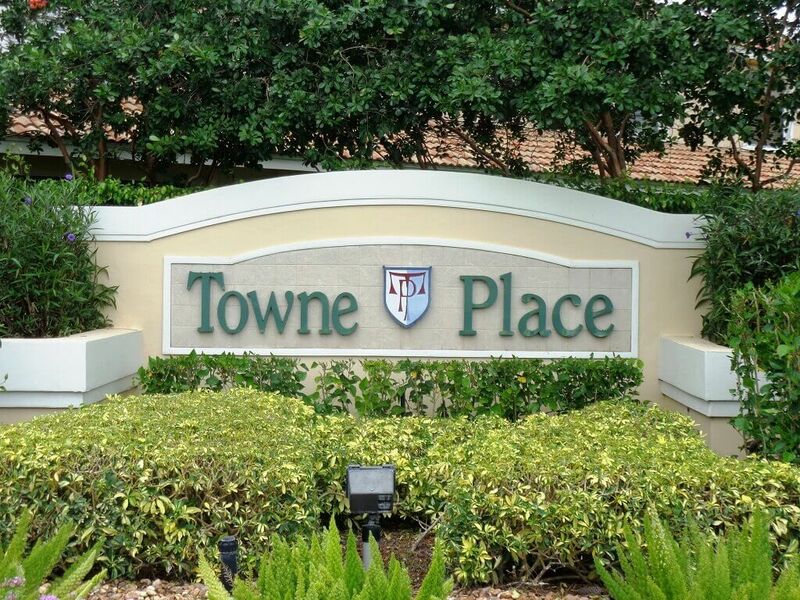 Towne Place HOA is managed by First Service Residential which is located in the Wellington mall on Forest Hill Boulevard. Towne Place is conveniently located near Wellington Equestrian Activities, the Wellington Mall, and all of Wellington’s parks, Wellington Aquatics Center, Wellington Amphitheater and all Wellington Activities such as FREE kids movie nights, Food Truck Invasion, Concerts and more! 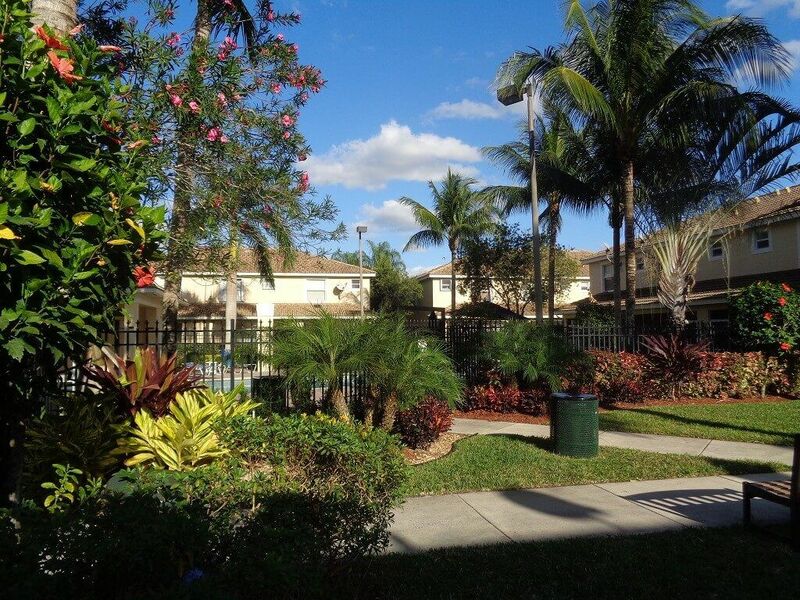 Just 15 -20 minutes away is City Place, Kravis Center and beautiful Florida beaches. 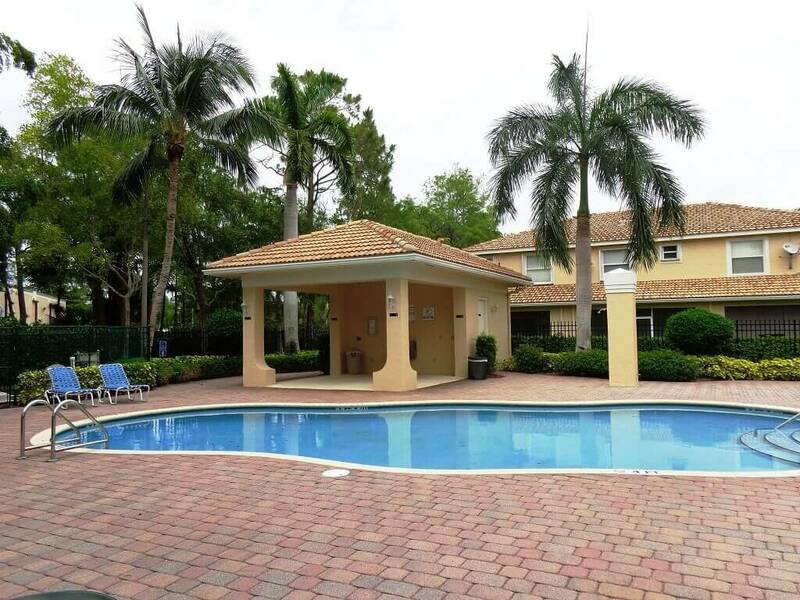 Convenient to the Florida Turnpike, you take a weekend trip to the Florida Keys or to Florida’s west coast and visit beautiful Sanibel Island! 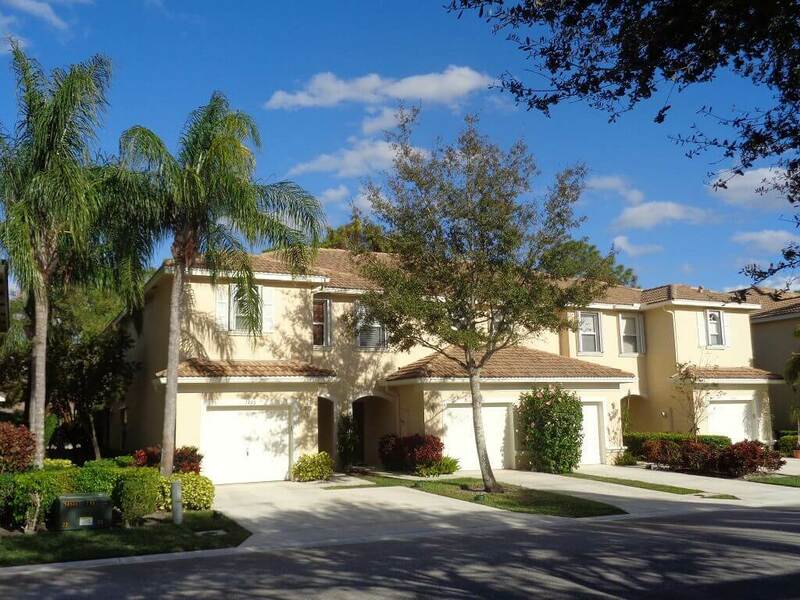 Towne Place is zoned for top notch Wellington Schools, Wellington Elementary, Wellington Landings Middle School and Wellington Community High School. To get to one of Wellington’s best kept secrets, Towne Place, go west on Wellington Trace to Greenview Shores then go South. Take your first left which is Lilac Place to Towne Place. Good news for Towne Place homeowners! 2018 saw a total of 11 Towne Place townhomes SOLD and the price was UP! The SOLD price averaged $237,500 or $167.43 per square foot of living area. The townhome prices ranged from a low of $210,000 for a smaller 2BR 2.5BA home with 1284 Square Feet of Living Area up to $260,000 for a 3BR 2.5 BA home with 1,547 Square feet of Living Area. The average Days on Market prior to going under contract was 58, and the homes SOLD for an average of 97% of List Price. In 2017 there were only 6 Towne Place homes sold for an average sales price of $220,483 or $157.20 per Square Foot of Living Area. In 2017 the homes were only on the market for an average of 31 days prior to going under contract and SOLD for 98% of List Price. From January 1, 2019 through March 31, 2019 there has been only 1 Towne Place home SOLD. 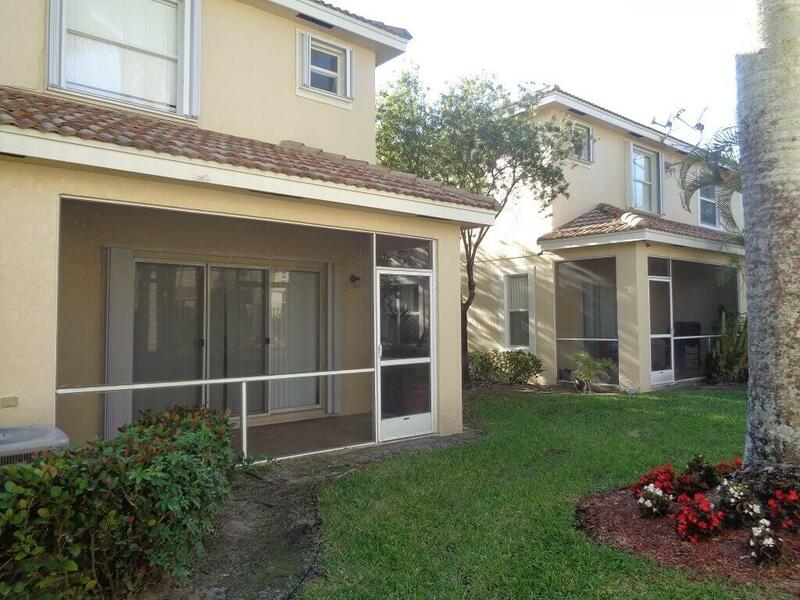 This townhome was a former model home with 1,547 Square Feet of Living Area. 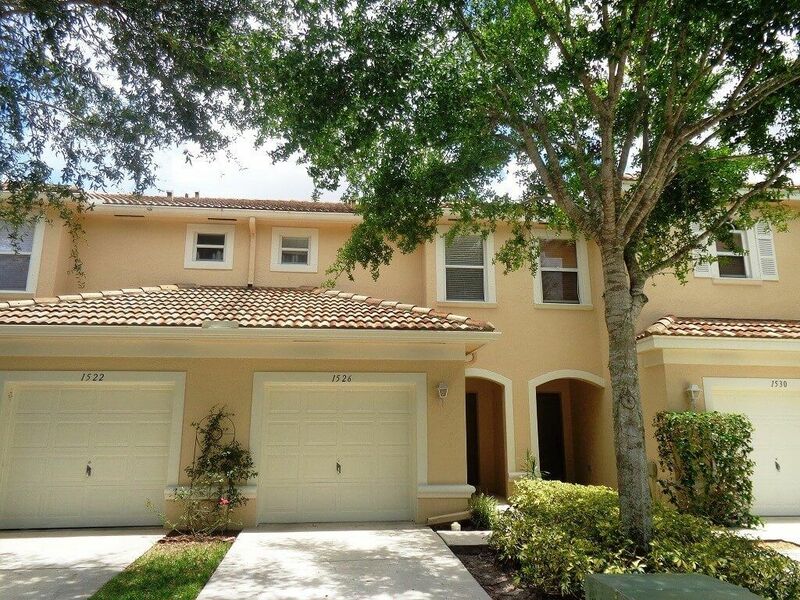 This 3BR 2.5 BA home SOLD for $272,000 or $176.15 per Square Foot of Living Area and went under contract within 18 days of beingon the market. 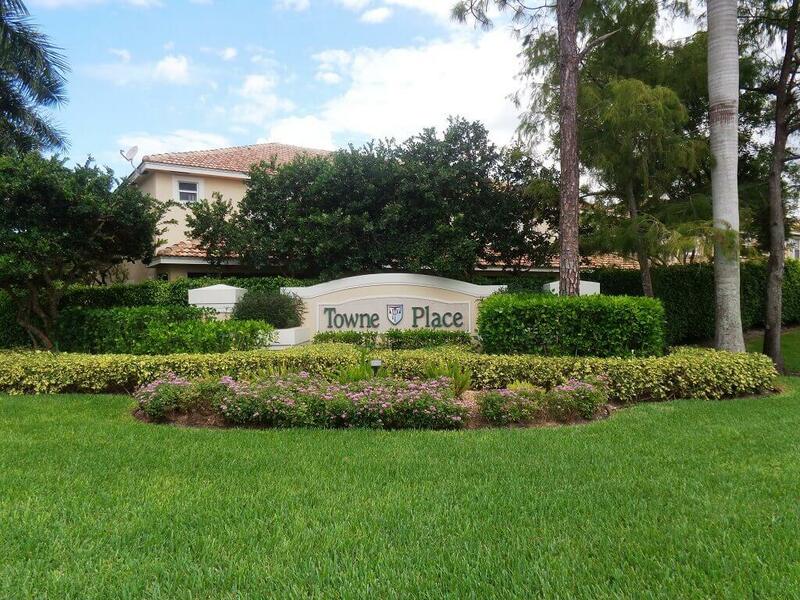 If you are thinking of Selling or Buying a Towne Place Home, please give me a call at 561-308-9355. As a top Wellington FL Realtor, I welcome the opportunity to help you with all your real Estate needs! 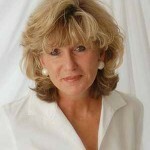 I am a full time Wellington Realtor who has lived in the Wellington area since the early 1980’s and know the area well!